That didn’t take long. Barely a month after news of Roger Howarth’s return to One Life to Live broke, fans will see him onscreen. According to Soap Opera Digest, Howarth returns home this Friday, May 13. Roger Howarth, Kristen Alderson and Michael Easton Return to General Hospital May 10! 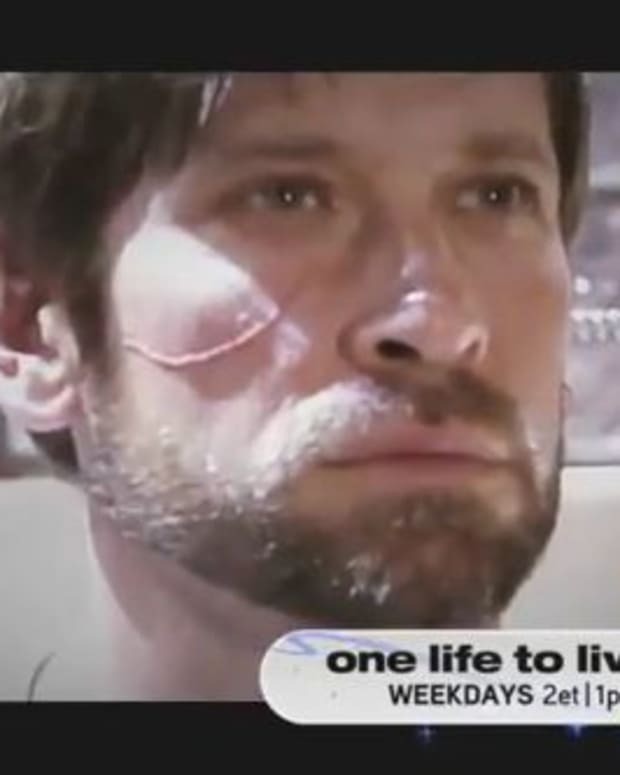 Watch OLTL's Promo Featuring Roger Howarth's Return! 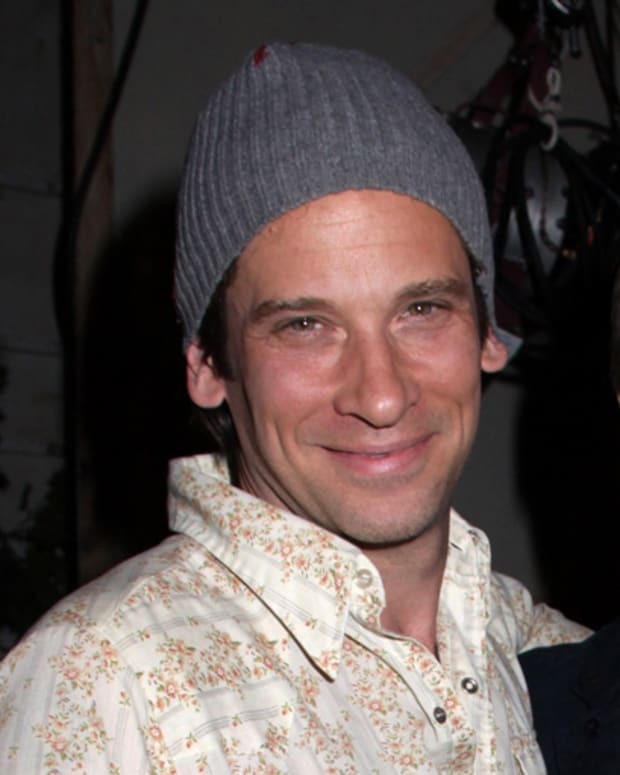 Is Roger Howarth Returning to One Life To Live or Not?